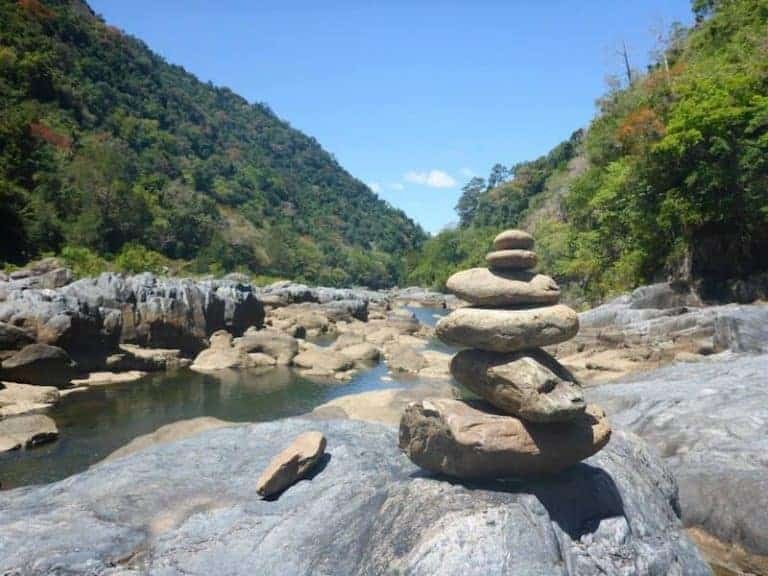 Crystal Cascades near Cairns | Secluded waterfalls! 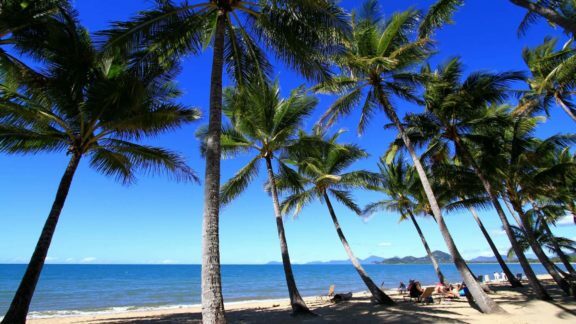 Cairns is well known for its tropical hot weather all year round and in the summer with the combined humidity and heat it can sometimes feeling like you are in one giant big sauna. Having techniques to cool off is imperative and over the years that I have lived here I have developed a few. Possibly the easiest option is to stay in your room lapping up the air con but what fun is that? With so much to see in the area it is important that you get out in the sun, but how do you keep cool then?? I have two words for you ‘Crystal Cascades‘. This secluded waterhole is hidden in the rainforest around 20 minutes from Cairns City Centre. Formed by a series of waterfalls, creating many different plunge pools, the whole area is a series of small rapids perfect for sliding down and cooling off in the hot weather. Much better than staying inside in air con all day. Crystal Cascades is not a big tourist spot, you will only hear about it from speaking to locals. 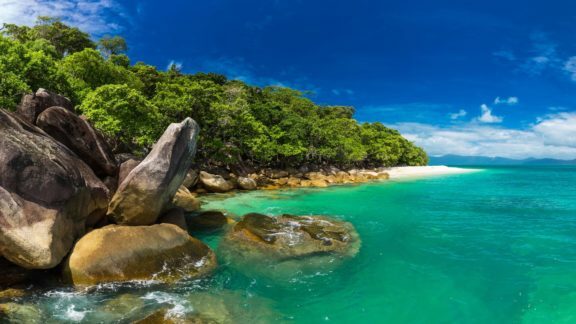 None of the major tour operators visit here meaning that it is usually very quiet and a great place to spend a chilled out day relaxing in the sunshine. One of the reasons Crystal Cascades does not attract many visitors is because of its location. The only way to get there is by car, no public transport runs that way. You could get a taxi up there but be warned when in the middle of the rainforest phone signal is not always good so you may have a few problems ordering a taxi to get home. I made the mistake of doing this once… luckily for me a local lady took us home in her car. That would have been a hell of a walk otherwise. 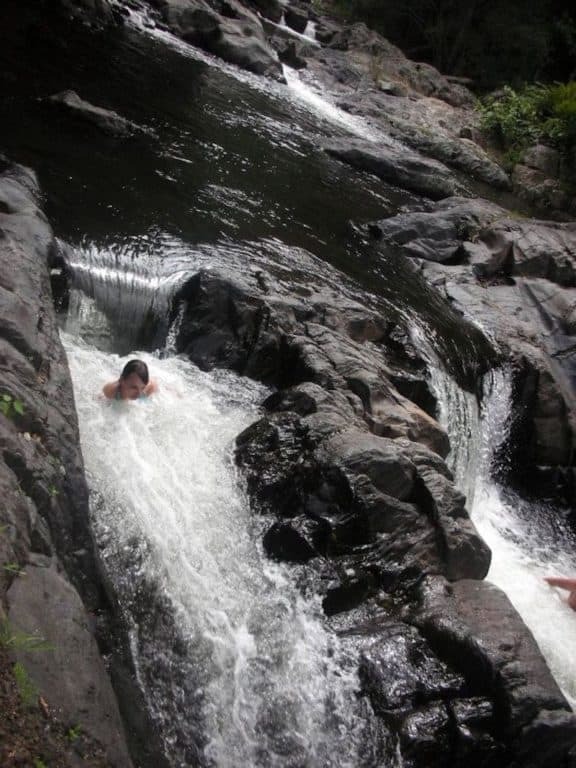 Crystal Cascades is a great place just to chill out and enjoy the refreshing water, it is also a place for the dare devils and will bring out the adventurous side of you. Like I mentioned before it is made up of various plunge pools all of which are surrounded by big rocks and high cliff edges. When walking up to the pools it is not unheard of to hear screaming in the background. Do not be alarmed this is just the sounds of locals throwing themselves from up high diving into the crystal clear water. This is not for the faint hearted, I nearly screamed watching people jump off the high cliffs. There are certain areas where you do this but obviously you must be careful in ensuring you are in the correct place (it will be signposted). 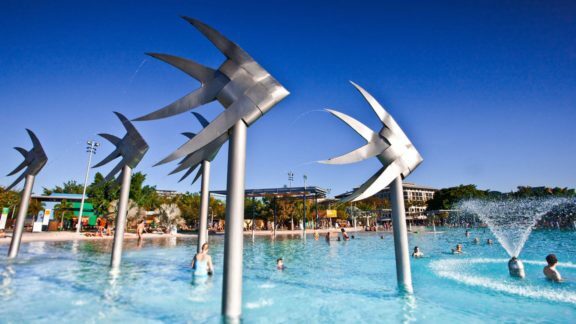 Crystal Cascades is not manned by life guards so make sure you do not go there alone and be safe when you are there. 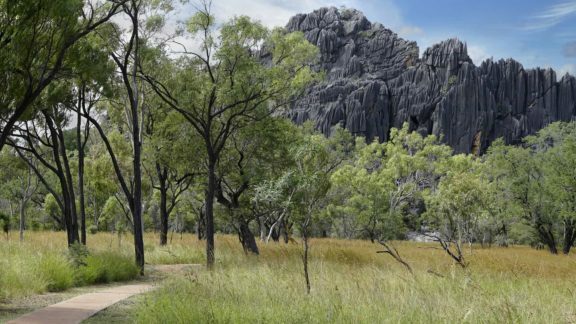 Stick to the areas which are signposted and avoid going on un-marked bush walks, it’s surprisingly easy to get lost. You can easily spend the whole day taking in all the different plunge pools, each one offers something different whether it’s another rapid or whirlpool or a different stunning view to admire. Also make sure you take a packed lunch or picnic and use the free picnic tables there.